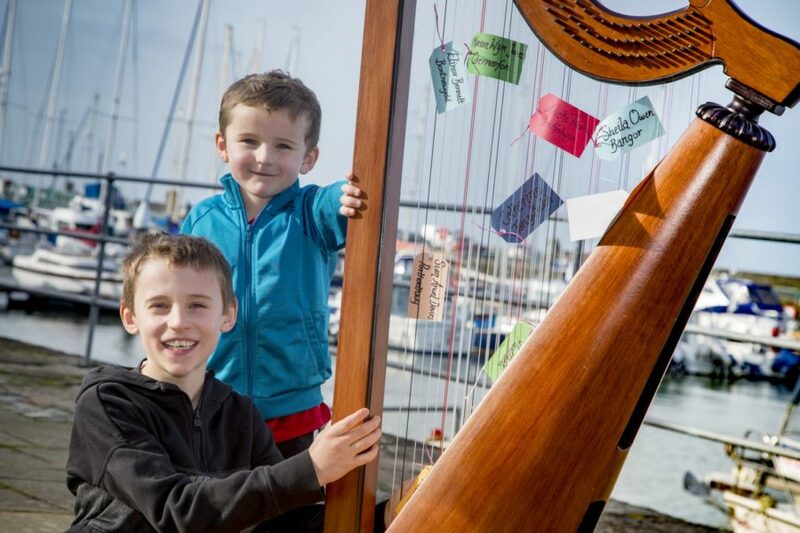 I cannot believe that this will be the 40th annual festival for me to organise at Easter – and I’m proud to present an interesting festival this year which will appeal to harpists of all ages and attainment. 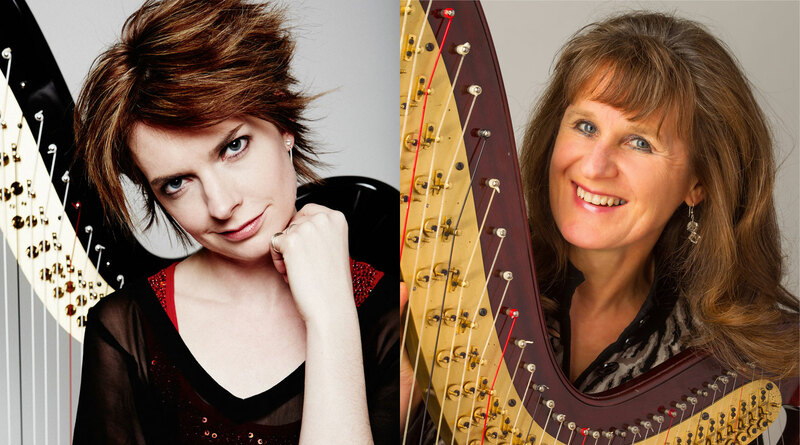 We look forward to the concert with Catrin Finch and the jazz workshop by the acclaimed Austrian harpist, Monika Stadler, who brings a breath of fresh air and new dimensions to the world of harp music. 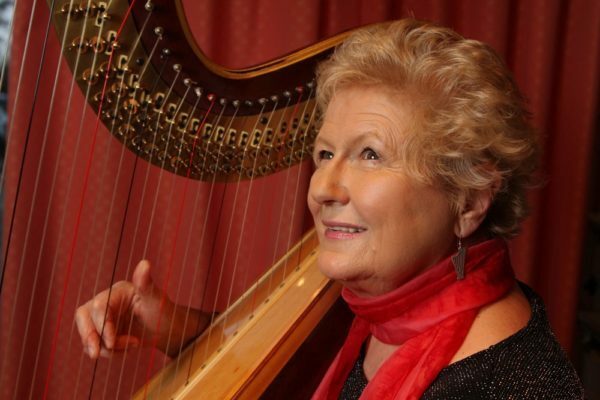 We will also celebrate the enormous work of the famous harpist-composers from France – Henriette Renié, Marcel Tournier, Marcel Grandjany – to the music and development of the harp. An interesting festival course which will appeal to harpists of all ages and attainment. We have secured a team of excellent teachers and will place applicants in the most appropriate class according to the information provided on the registration form. 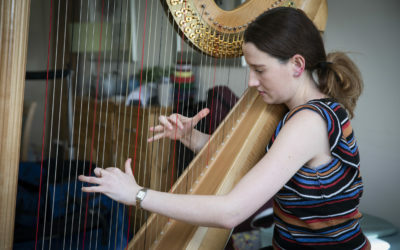 We are delighted to welcome the internationally renowned harpist CATRIN FINCH back to the Wales Harp Festival to perform some of the greatest works of the harp repertoire including music by Renié, Tournier, Grandjany and Roussel. 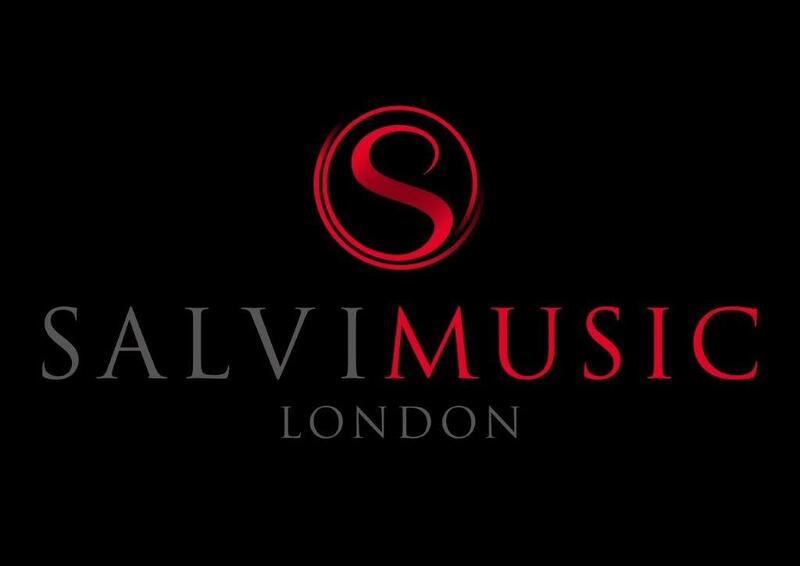 We’re delighted that Salvi Music London will be exhibiting Salvi and Lyon&Healy Harps during the Festival. Keep up to date with the latest from the Wales International Harp Festival and Canolfan Gerdd William Mathias by subscribing to our email list.  The Wales Harp Festival is organised by Canolfan Gerdd William Mathias (William Mathias Music Centre).